If there’s one team that has a pulse on the inner workings of an organization, it’s the folks in the human resources department. 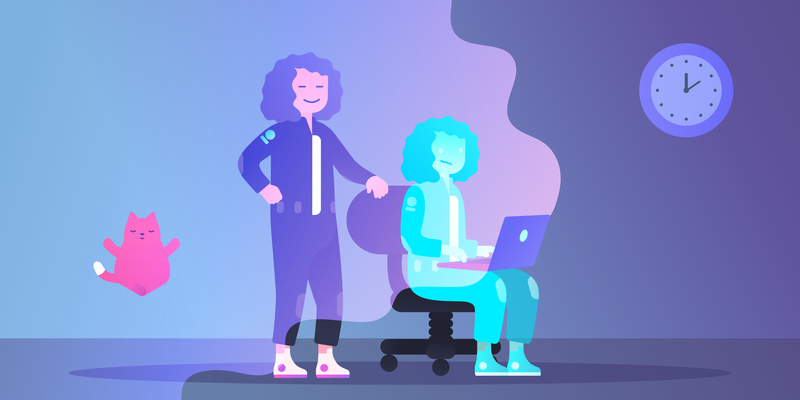 They are both in the background and at the front lines of the company to make sure every employee is happy and productive. We’re sure you agree: HR’ers are key players in the development, growth, and success of a business. With great responsibility comes a great many balls to juggle. When building and sustaining a company and its culture, it’s essential for HR teams to be hyper-organized and on top of their game. 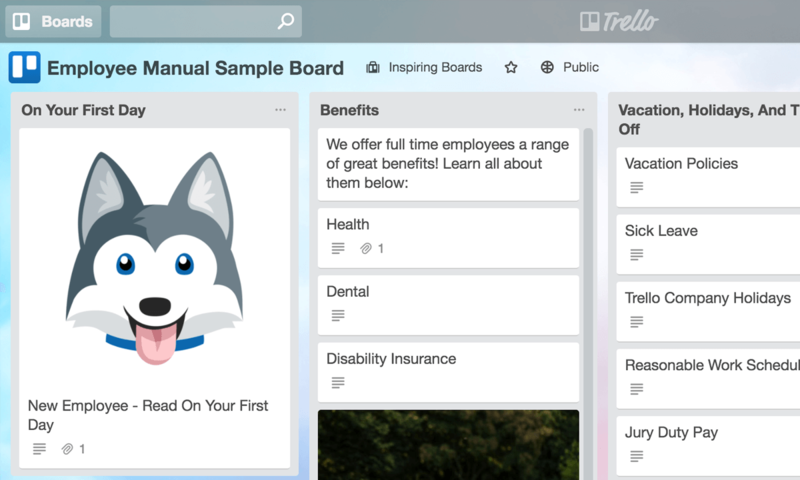 Trello is a great HR tool that can be customized and used for anything from keeping benefits information organized, and managing the interview process, to onboarding new hires, and building a strong company culture. 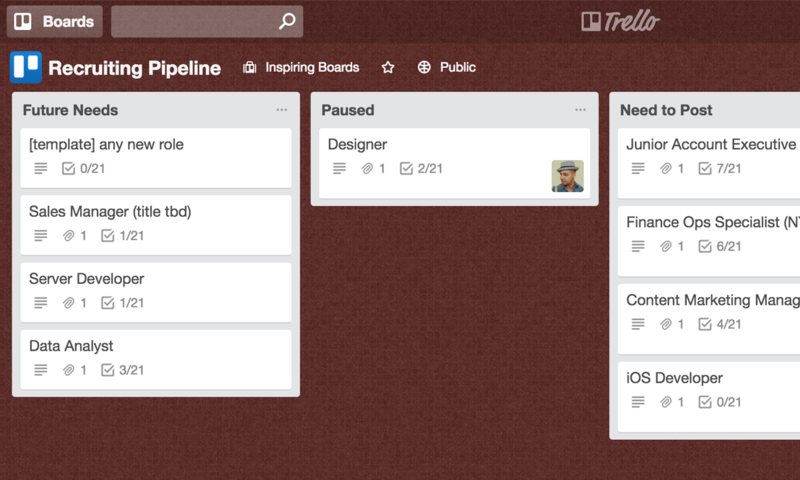 The HR team here at Trello uses the below workflows every day to support hundreds of team members. 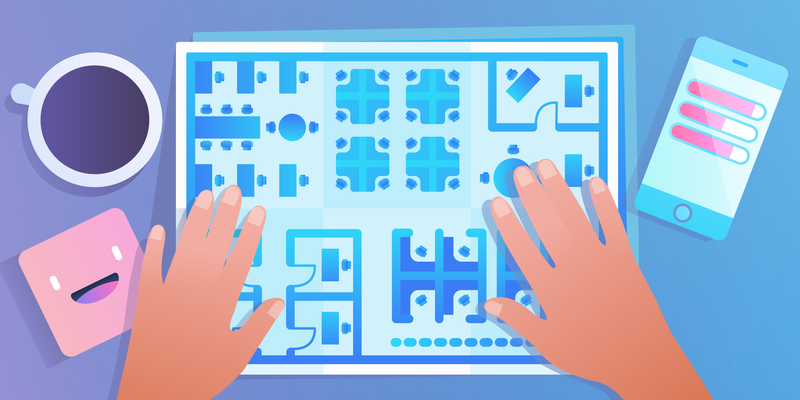 We’ve put the boards and workflow tips together in an easy, customizable playbook so your team can hit the ground running and focus on making your company the best place to work. 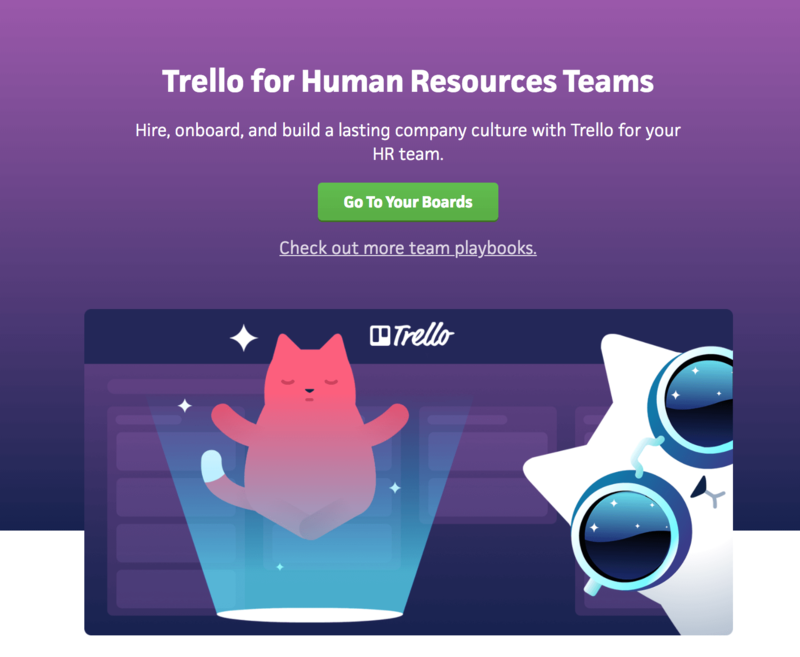 Our Trello Playbook for Human Resources rounds up five essential boards that you can copy and customize for everything from your new hire onboarding to your employee manual and every important policy in between. 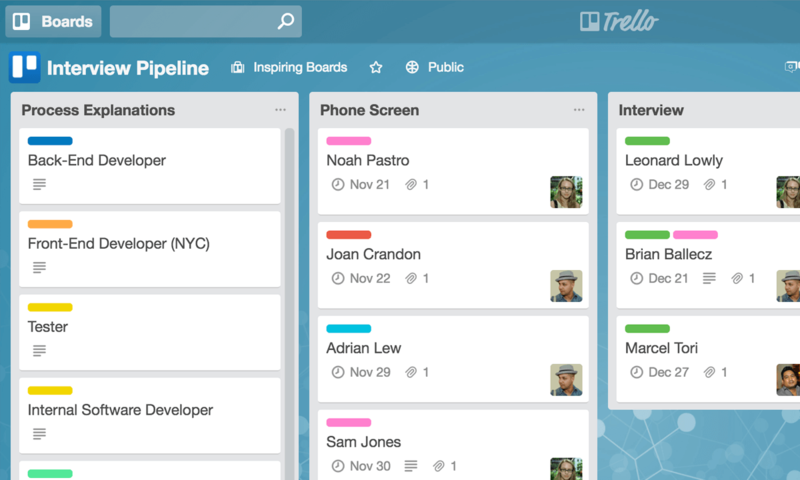 Here is a preview of the five HR boards that have been tried and tested by our own Trello Human Resources team. Click on one to start using it! 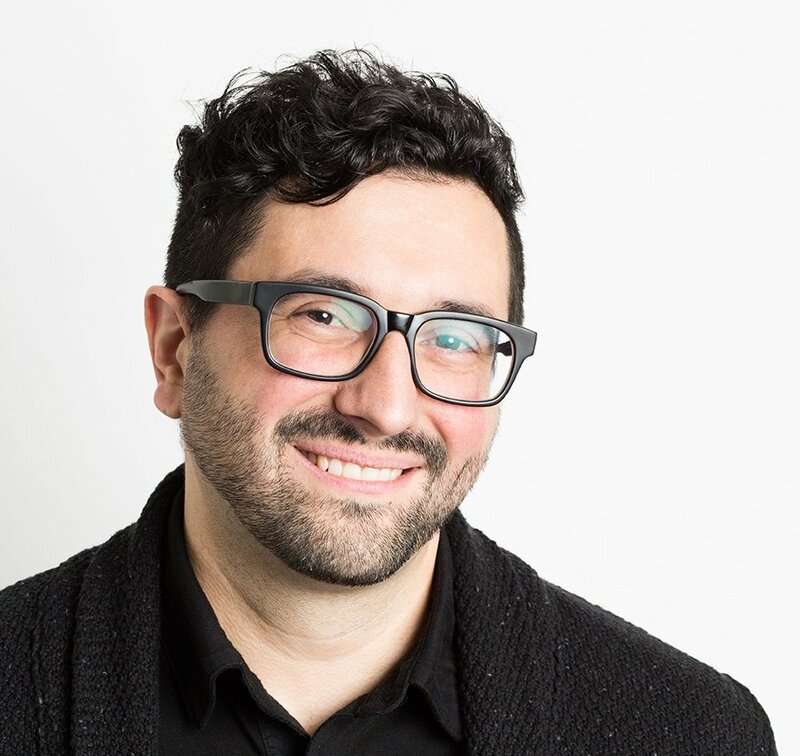 Make a great initial impression by creating a smooth first day (and week) for your new hires. 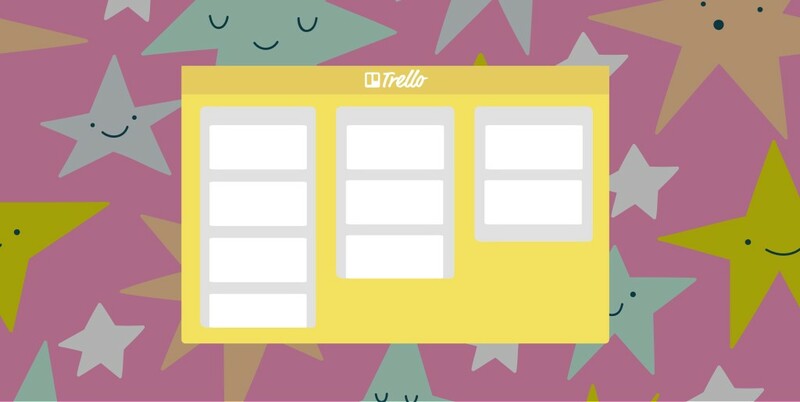 Remove the stress on day one by using this Trello employee onboarding board. 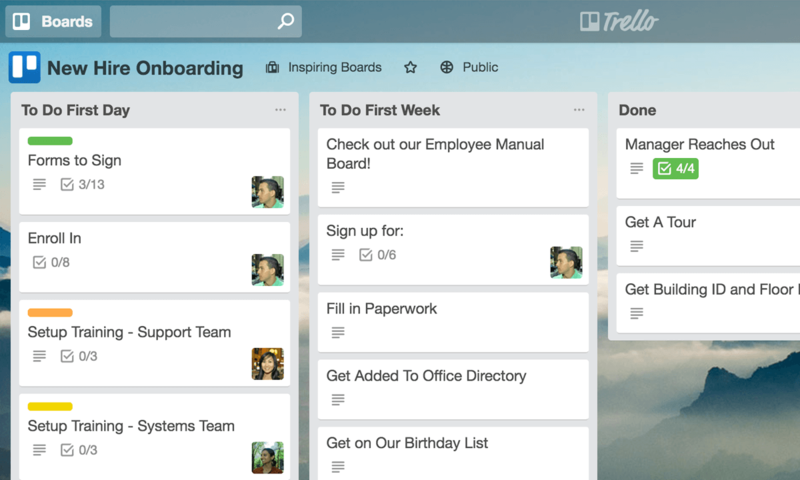 Turn your employee handbook into a living, breathing system with this board.  Policies, business information, and benefits can change as the company does, so a one-stop shop for all things corporate makes it simple for your HR team to always share the most up-to-date resources. From job applications to resume reviews, there are many moving parts when recruiting for top talent. 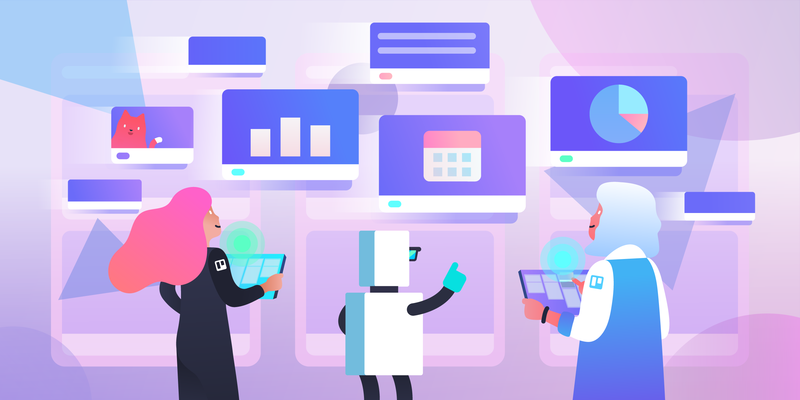 Use this board to get a quick visual of what roles need to be filled, what’s on hold in the hiring process, and the projected future hiring needs at your company. Once you’ve sourced out the rockstars from the batch of resumes, it’s time to kick off interviews. 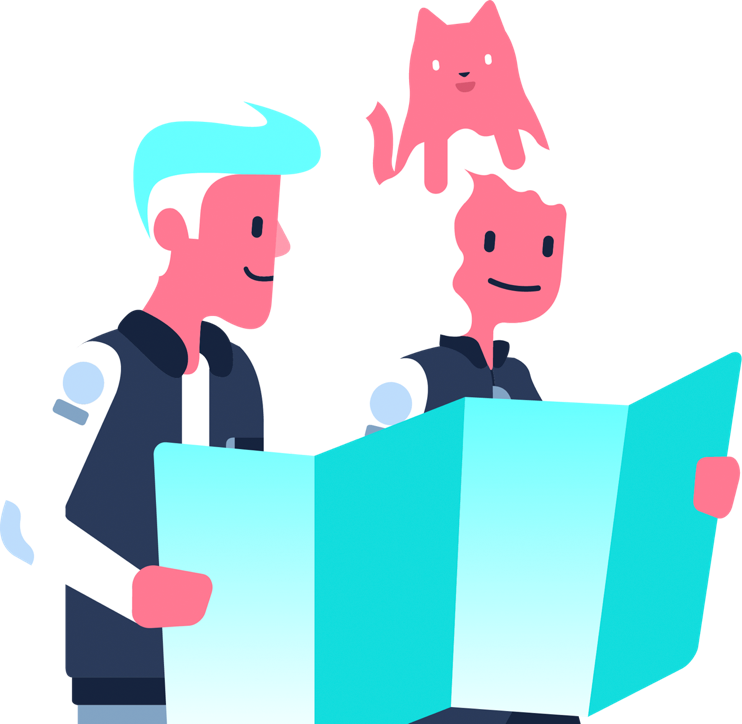 Make it easy for your team members to learn more about the candidates before their interviews with dedicated cards. 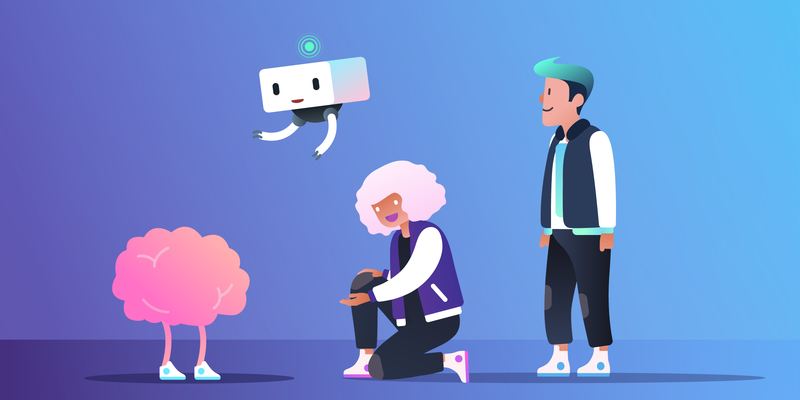 Then collaborate with the team using card comments, due dates, and more (such as the Voting Power-Up) to hire the best and brightest from the bunch. 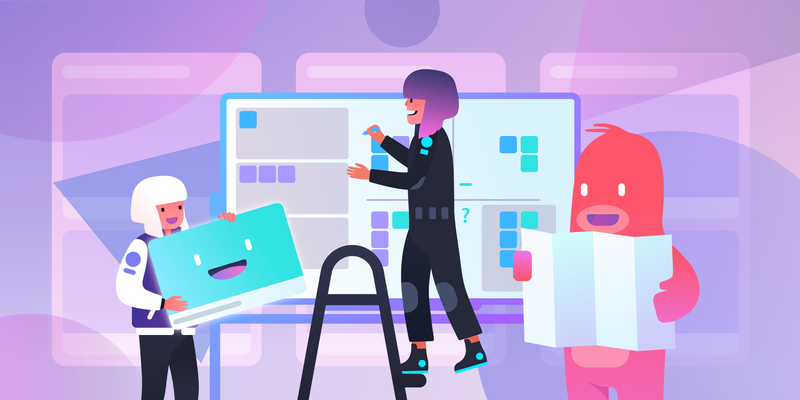 Use this board for team activities to help foster a vibrant company culture and build strong relationships between all of your departments. 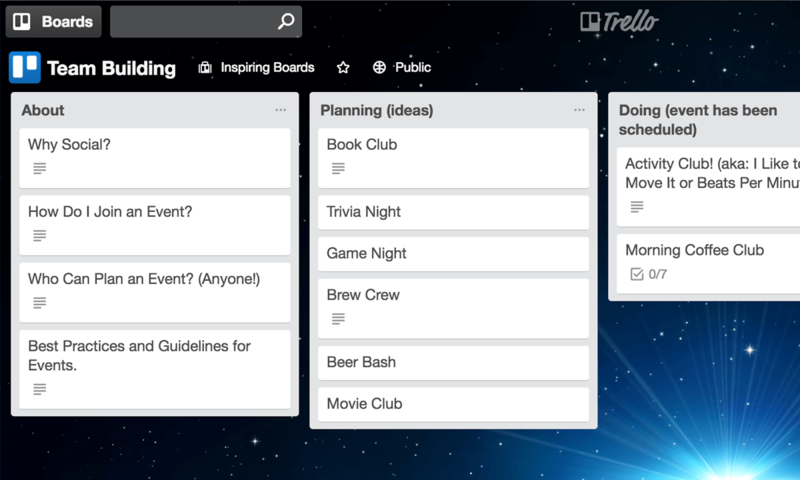 For ongoing events such as book clubs or game nights, consider making a separate board for the club that can be linked from the Team Building board. At the end of the day, month, quarter, and year, it’s important to remember the people on the other side of the board. 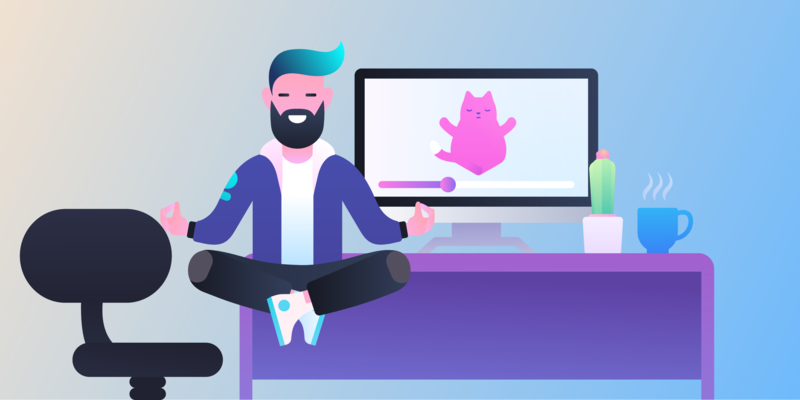 The best human resources teams use these tools to empower their team members, their employees, and the entire organization to do great things without letting busywork get in the way.